Hundreds of broken, damaged and malfunctioning iPhones are sent to DriveSavers every month for data recovery. Despite having the best smartphone success rate in the industry, we aren’t able to recover all of them. Many factors are involved, some of which we’ll go into here. To obtain the best results in recovering an iPhone, DriveSavers engineers must carefully coax it into a semi-functional state, at least briefly, in order to extract the important data. Every single phone that comes in the door may require hours of inspection and testing to locate the point or points of failure. In many cases, hardware engineers will have to micro solder multiple jumpers and leads in addition to cleaning corrosion and other forms of damage to get a device to power up. When we do get an iPhone to work again, we don’t know how long it will remain viable, so we have to move quickly at that point to rescue the important data. Most of the iPhones we receive are protected by passcodes, which we highly recommend as just one measure to protect sensitive personal information. You can learn other security measures from our article, 7 Ways to Secure Your Smartphone. Passcode protection may still be active, even if the phone is unusable. iPhone encryption and security is very robust—increasingly so with each new version. If our engineers don’t have a working passcode, iPhone data recovery may not be possible. In a recent case, a customer sent us an iPhone for recovery. After hours of tedious microsurgery, our engineers were able to breathe a little life into the device, temporarily. They moved quickly to enter the passcode that had been provided in order to transfer data from the phone to a stable, working device before their window of opportunity closed. The passcode we were given didn’t work. The customer had provided an incorrect code! What did that mean? No access! No data recovery! We immediately called the customer and, after explaining that data recovery would not be possible without his correct passcode, he provided the information our engineers needed. Luckily, this particular customer answered the phone on the first try. This is not always the case. There have been instances where we have been unable to reach the user at this crucial stage in the recovery, or they have been unwilling to give up their passcode. In some of these cases, the iPhone, which we had worked so hard to get running again, stopped working permanently and we were unable to finish the recovery satisfactorily. We cannot stress enough just how important the passcode is to an iPhone recovery. 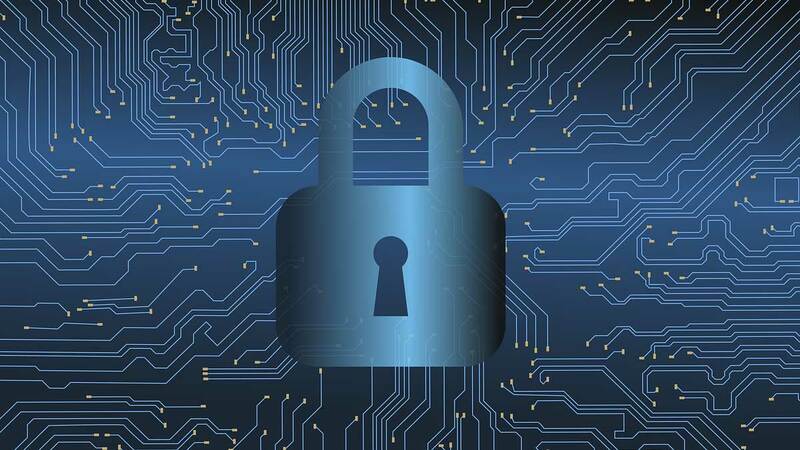 We understand concern for privacy and security, which is precisely why DriveSavers devotes a tremendous amount of time, energy and money to protect our customer’s information. DriveSavers undergoes an annual SOC 2 Type II company-wide security audit. This formal review of our internal data hosting and processing controls is necessary to guarantee adherence to stringent security and privacy protocols mandated by the corporate clients and government agencies we serve. These annual audits are conducted by control-oriented professionals from Goetsch Associates, an independent firm with experience in accounting, auditing and information security. An annual SOC 2 Type II audit also guarantees that only authorized data recovery engineers have access to our customers’ personal and confidential data. Once the recovery process is complete, data is stored on our secure network until the integrity of the recovered data is verified. We hope that better understanding the recovery process and our stringent security protocols will help customers to feel better about disclosing this extremely necessary component to iPhone data recovery. We’re all in this together. We want to make sure we have everything we need to maximize the chance for successful data recoveries from iPhones and all devices. Have questions? Have an iPhone or other mobile device you need to have data recovered from? Our data recovery advisors answer the phones live 24/7. Call 800.440.1904.